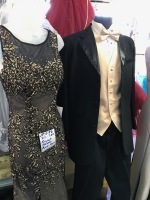 R&D Bridal Fashion and Tuxedo Rentals carries the most extensive and most affordable selection of bridal, prom and formal wears in the North Charleston, SC area. 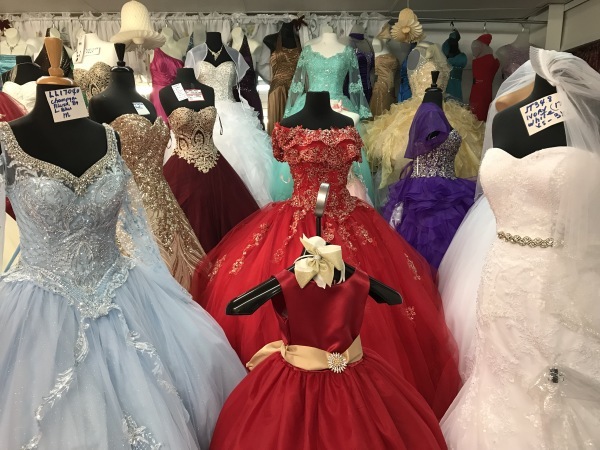 We are proud to offer a wide variety of bridal gowns, bridesmaid dresses, mother of the bride gowns, tuxedo rentals, shoes, jewelry, headpieces, veils, and many other accessories. 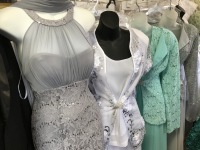 We carry an extensive collection of bridal designers to ensure that you can find the perfect look for your own special day. Need a specific dress? Let us help you find it!! Please contact us today and let us help make your special day perfect!